Treat your loved ones this Easter and indulge with us at Marco Pierre White Restaurants. There’s no better time to treat the family than Easter, and we’re here to help! * *T&C Apply. 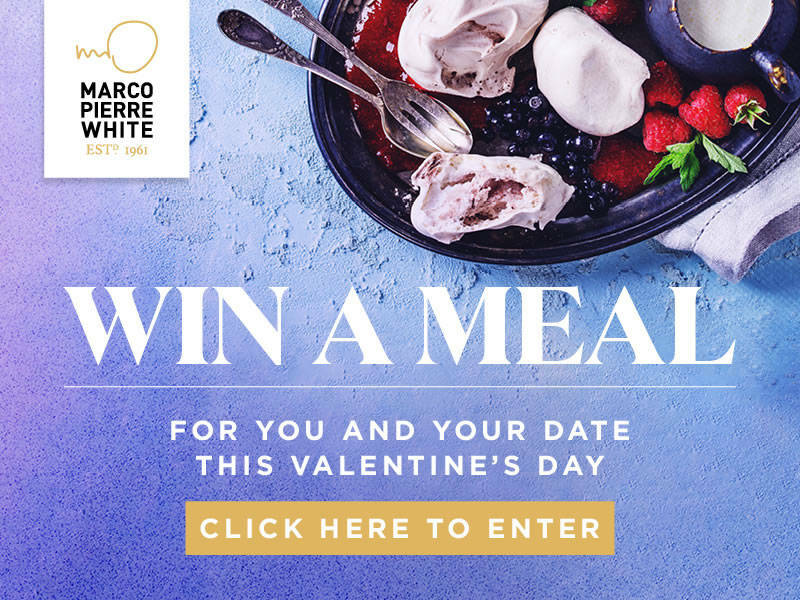 T&C: Offer valid at participating Bardolino & Marco's New York Italian restaurants only. Please check with your local restaurant before booking. Offer valid throughout April. One free child’s meal per adult a la carte main purchased. Not available in conjunction with any other offer.